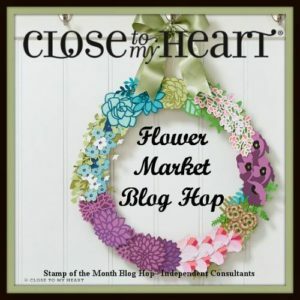 Welcome to the Cricut Flower Market Blog Hop! If you arrived here from Jacquelin’s Paper Goodness blog, you’re on the right track. If you get lost along the way, you can find a complete list of hoppers here. I’m so excited to introduce this Flower Market Cricut cartridge to you! In preparing for the return of my beloved Gilmore Girls (which I am waiting until my daughter is home for Christmas to watch, so NO SPOILERS, PLEASE!!! ), I rewatched the entire series on Netflix. 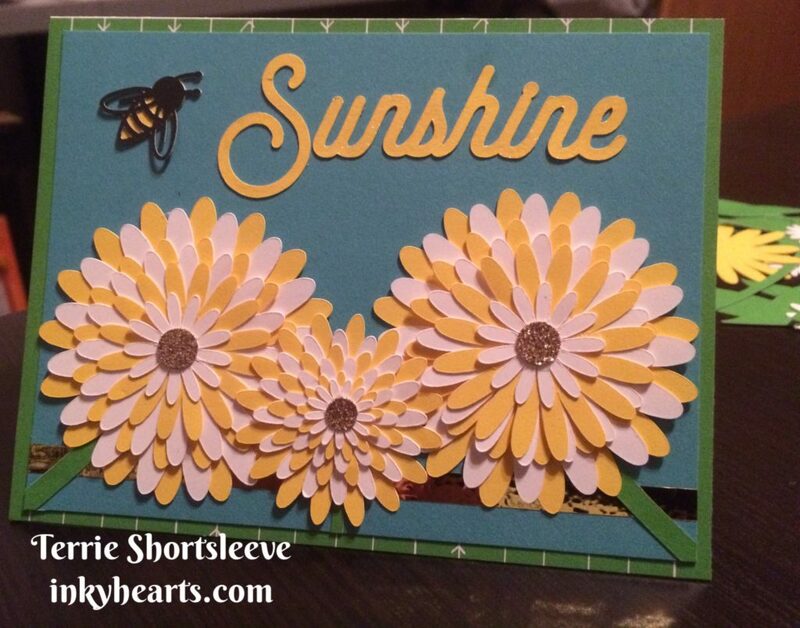 So, when I started thinking about this project, I couldn’t get the “1000 Yellow Daisies” out of my head, and it totally inspired this card. If you have a Cricut Explore, you can access the digital file for this project here. Starting at 12 midnight MST on 28 November, you can get any of our fabulous Cricut collections for 30% with a $30 qualifying purchase. Please visit my website for more details. 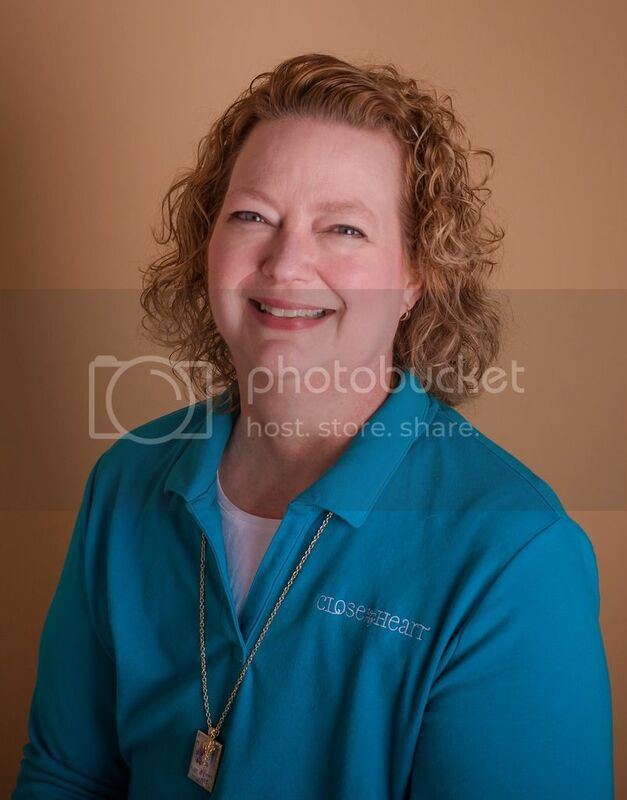 Now, hop on over to Michelle’s Evergreen Memories and Art blog to see what she’s created for you. Beautiful flowers on your project! What a cute little bumble bee. 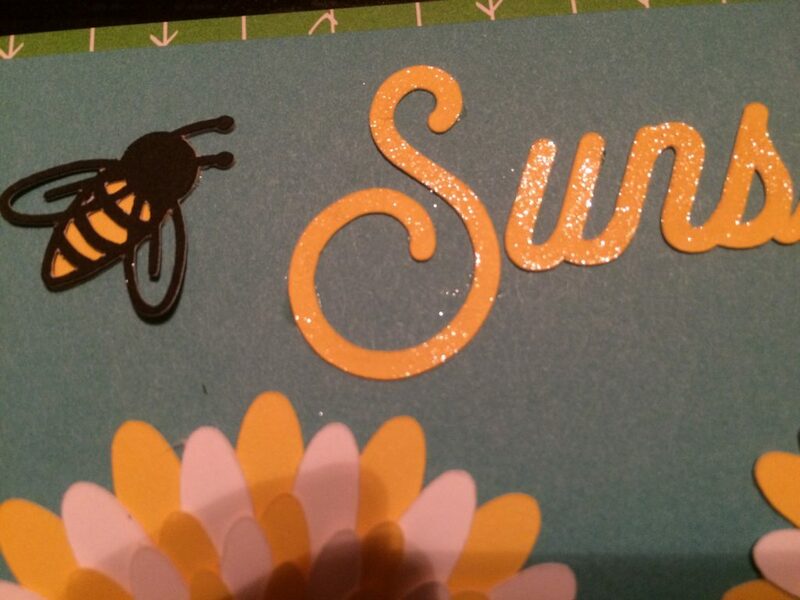 What a sweet card- I love that little bee!